vignettes struck a chord with Americans who were desperate for a less-contentious perspective on the war. 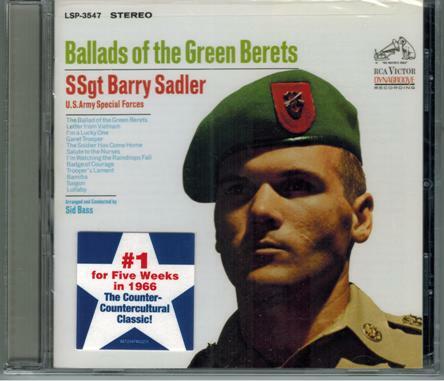 Mostly a historical artifact today, Ballads of the Green Berets is a nostalgic trip back to a tumultuous time. Theirs is more than a job or an occupation. ...and its reward, personal satisfaction. 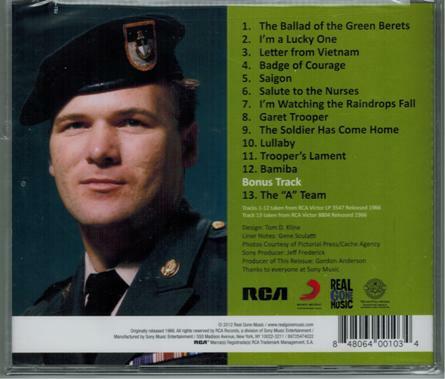 epitome of the American fighting man. 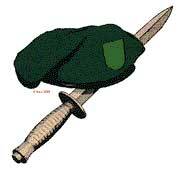 Green Beret known and respected worldwide. as the Immortal soldier remains unchallenged. 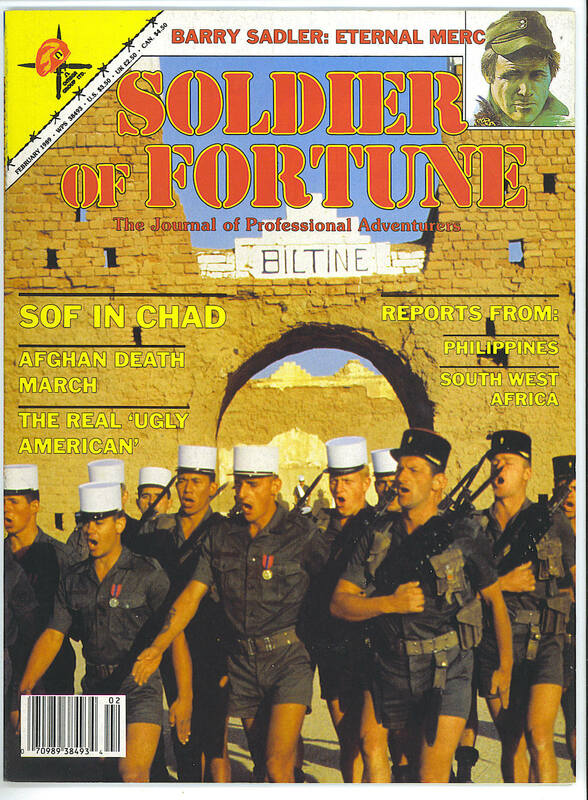 eternal mercenary -- Barry Sadler, Story on page 34.